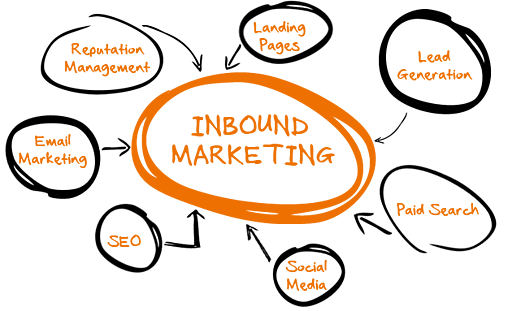 Inbound represents a fundamental shift in marketing. Today's consumers and B2B customers go online in search of answers to questions and to find solutions to their problems. Companies that provide those solutions and position themselves as educators and advocates build trust and increase sales. 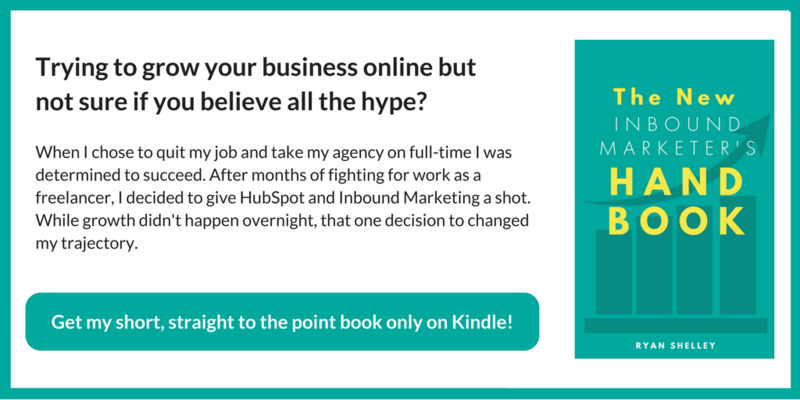 Inbound is more than just generating traffic and leads; it's about creating a personal connection with the people you are looking to serve. Our human-driven approach has helped companies just like yours not only increase profits but establish lasting relationships that continue to drive new business again and again. Think about how traditional marketing works: whether it’s a banner ad, a long-form landing page, a billboard or radio ad, the same fundamental principle is at work— grabbing people’s attention. It’s all about pulling you into their frame and forcing you to focus on their offer. The problem is that most people, including you, have learned to tune out this traditional, “Outbound” marketing. How many times have you hit the mute button during commercials, or installed a popup blocker, or immediately clicked away when you realized you were reading a sales page or “sponsored” article? It’s annoying. The truth is that 90% of the time when you go online, you’re not necessarily looking to buy. You just want information.You want the answer to a question. The solution to a problem. Consumers and B2B customers are no different. If your business is the source that provides that information, you have a huge advantage over your competitors. Our process is about becoming that source by attracting the right audience with valuable content, and converting them into customers. When people who are looking for answers get them from you, it positions you as an authority in your industry, and builds trust with your audience. Over time, they become convinced of your company’s credibility and quality, and turn to you when they’re ready to sign up or make a purchase. Every business has its own unique advantages and challenges. 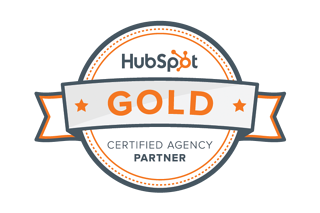 As a Hubspot Gold Certified Agency Partner, we have the knowledge, tools and experience to produce content that will refine your offers, overcome problems and attract the right customers. We’ll define your Buyer Persona (the customer who is a perfect match for your business) and craft a customized digital strategy that will attract new visitors, convert them into Leads, and Nurture, Close and Delight them, maximizing their Customer Lifetime Value (CLV). This is the new way to build a loyal customer base that will keep coming back for years to come. Then let’s get started with a conversation. Our unique partnerships with leading tech firms give you an edge that few agencies can match. A typical client invests between $3,000 and $10,000 per month on their inbound marketing strategy. You maybe wondering what you get in return for that invest. Here are a few of the core digital services we offer along with our inbound retainers. Companies that become storytellers are the ones who are winning in the digital age. Modern marketers must create multimedia content that attracts and engages audiences. Copywriting—articles, blogs, case studies, ebooks, white papers, press releases, websites/micro sites and more. Having better visibility within the organic results of Google is a potentially lucrative endeavor for nearly every business. As SEO industry experts, we have the skills and knowledge to help you drive the right organic traffic. Using a combination of technical and creative SEO skills, our team will create the right plan of action for your business. Turning your data into actionable intelligence. 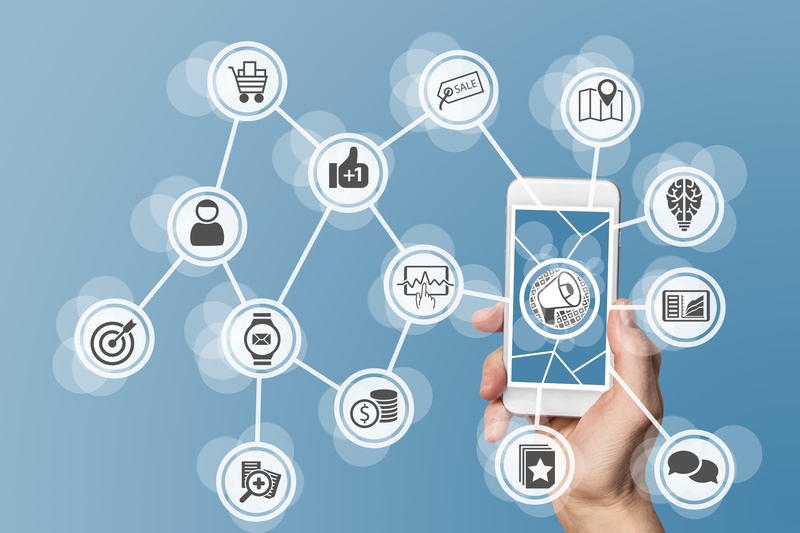 In order to ensure a good ROI and effective marketing, having a good grasp on the data as well as the knowledge of what to do with it is essential. At SMA, we are obsessive about measurement and performance. Our team has strong analytical skills and the ability to interpret website and marketing data and clearly communicate results. Using analytics technologies, like Google Analytics and HubSpot, we’ll uncover actionable intelligence that can improve strategies, better target messaging, and drive bottom-line growth. Creating a Full Funnel Benefit. 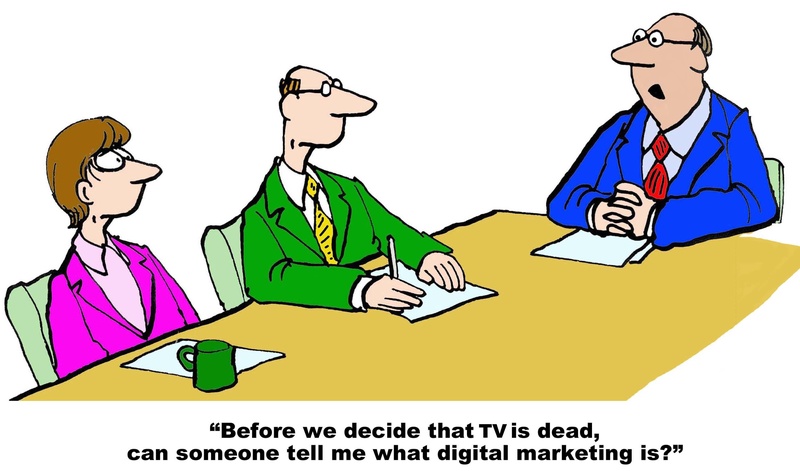 It is no longer enough to just generate leads through a website and content downloads. Today's marketers need to know how to nurture leads through the sales cycle. Our team is equipped to help you score, nurture and qualify leads before delivering them to sales. Align content marketing with the buyer's journey. Adjust activities based on performance and lead responses. Close the loop, and understand how each tactic impacts the bottom line. Ensure a smooth hand-off between marketing and sales. The services above are just a few of the high-level offerings we deliver within each of our Inbound Marketing campaigns. If you are interested in learning more, let's have a conversation.